I can’t quite believe its finally happened – my book is alive. 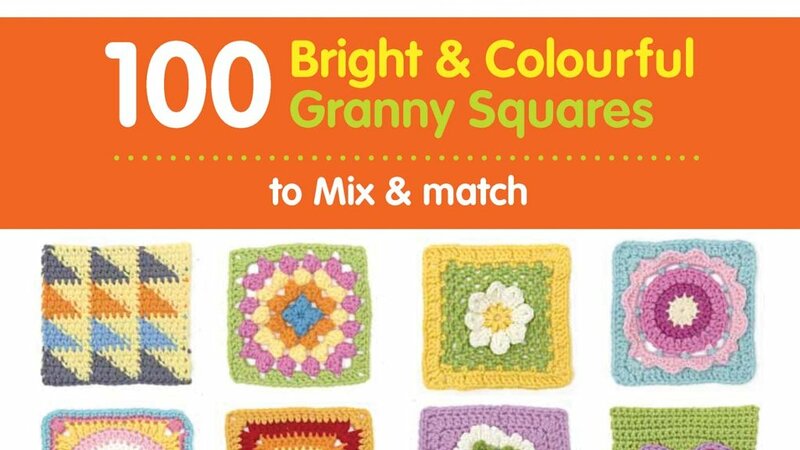 The UK version of 100 Bright & Colourful Granny Squares to Mix and Match is out!!!! Yippee! 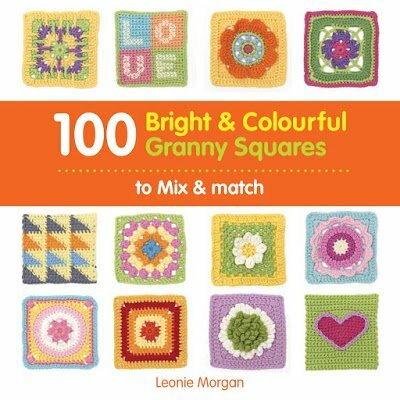 It’s come out of the press, it’s wedged into boxes housed in big warehouses, its squeezed onto shelves in cosy bookshops gossiping with the other crochet books, it’s traveling in the mail to people’s doors and, finally, finding a new home where it can divulge all of its colourful designs and watch as its new owner gets the hook and yarn out. I must confess, I’m very nervous but bubbling with over-excitement too. I can’t wait to see what people make with the designs in the book, what colours they use and what yarn. And, I can’t wait for the American version to come out next month either. It’s all far too exciting for me to handle, I’m bouncing about like Tigger, so I’ve booked a day off tomorrow to indulge in some artwork and relaxation! If you see it in the shops, sat there looking bored and lonely, do give it a good home. I designed the patterns for YOU!!! How exciting! I can't wait to see the US version! 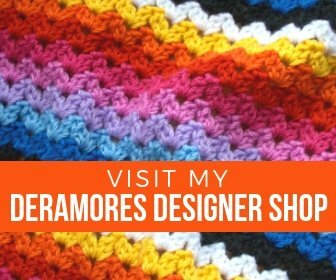 Love your designs and blog! I will keep an eye out for the american version!